Find out more about both of these models here, and then come by to test drive the C-Class and explore our new vehicle specials at Mercedes-Benz of Charleston. 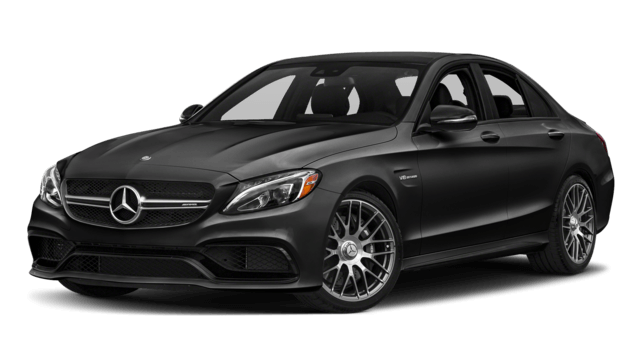 Mercedes-Benz C-Class – The most powerful version of the C-Class is the Mercedes-Benz AMG®; C 63 S Sedan, which comes with a biturbo 4.0L V8 engine that puts out a staggering 503 hp and 516 lb-ft of torque. 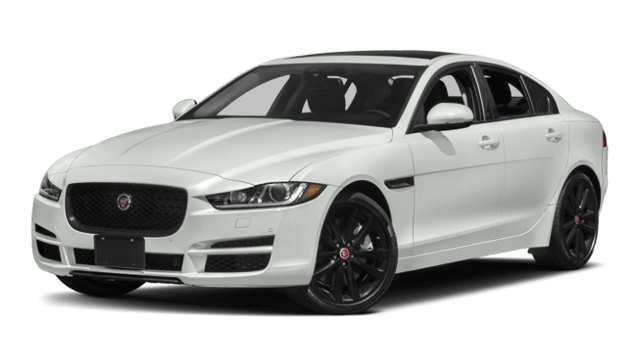 Jaguar XE – The most powerful comes on the S trim, which comes with a specially tuned supercharged 3.0L V6 that falls well short of the top numbers on the C-Class, topping out at just 380 hp and 332 lb-ft of torque. 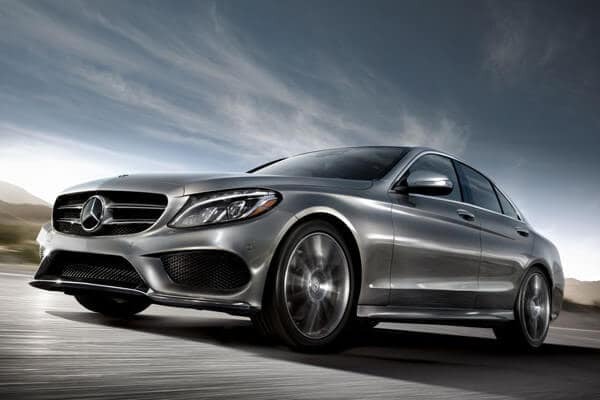 Find out how the C-Class matches up to the E-Class or the S-Class, and take an opulent and capable Mercedes-Benz sedan for a test drive in Beckley at Mercedes-Benz of Charleston. Take advantage of the competitive offers in our finance department, and don’t hesitate to give us a call if you have any questions for us.